While the portable document format or PDF is indeed portable, creating it, editing it and working with it can be quite a tedious affair. The main reason behind this is the lack of adequate software to do so. This was the main reason behind the development of PDF Pro. PDF Pro is just the easiest way to create, edit, convert and review PDF files. Everything from adding text to adding images to erasing content to splitting and merging PDF files to converting your PDF files to adding password locks to them has been made simple for you. 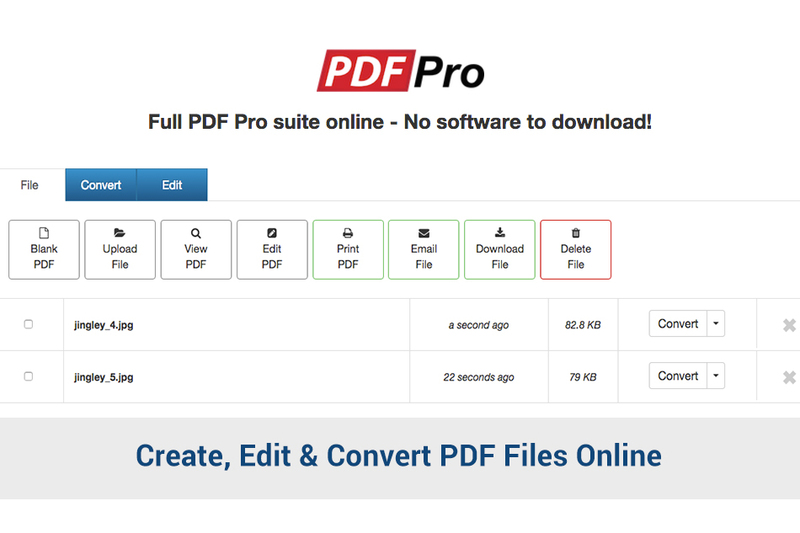 One of the major advantages of PDF Pro is that the entire suite is available online. This means you do not have to undergo the trouble to download or install it separately as software on your system. At the same time, it is easily accessible at any time you need it. 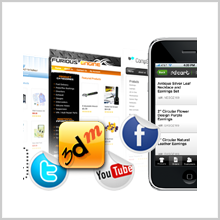 It is armed with a set of tools that make it very simple to work with PDF files. 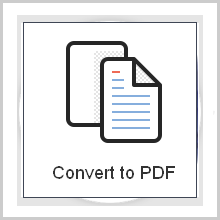 Creating and converting files with PDF Pro is very basic. 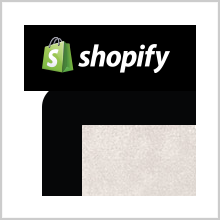 It allows you to create PDF files from scratch or from other formats such as Excel, PowerPoint, Word and images. At the same time, converting PDF files to images is just as easy. There are also a number of tools that enable you to edit and review all PDF files. There is a PDF editor that allows you to ad text, images, signatures and to highlight data and more. Merging, splitting or deleting pages or PDF files is very simple. If you wish to protect confidential files, you can place a password lock on them so as to restrict access. There are features to enhance PDFs by adding watermarks and rotating pages and also to optimize or compress PDF files to a required size. At the end of all this, the PDF viewer allows you to review your PDF files. While there are a number of PDF editor apps online and offline, none of them allow you to handle PDF files like a pro the way PDF Pro does. The user interface of the app is as easy to use as Microsoft Office. The functions and tools are really easy to use and intuitive. Unlike most other software, you do not need any practice or experience to use this one. With PDF Pro, you no longer have to spend hours retyping a PDF file or the like. You can now directly edit them just the same way as you edit other file formats. As it is hosted online, you can use it from any device- phone, laptop, PC or just any device connected to the internet. This suite also provides 100 MB of free cloud storage. This means you can save your PDF files online and access them from virtually anywhere. You no longer have to worry about maintaining copies of your files on multiple devices. Users can create or use up to 3 PDF files for free without a sign up. You can edit PDF files at any time and from anywhere like a Pro with PDF Pro.